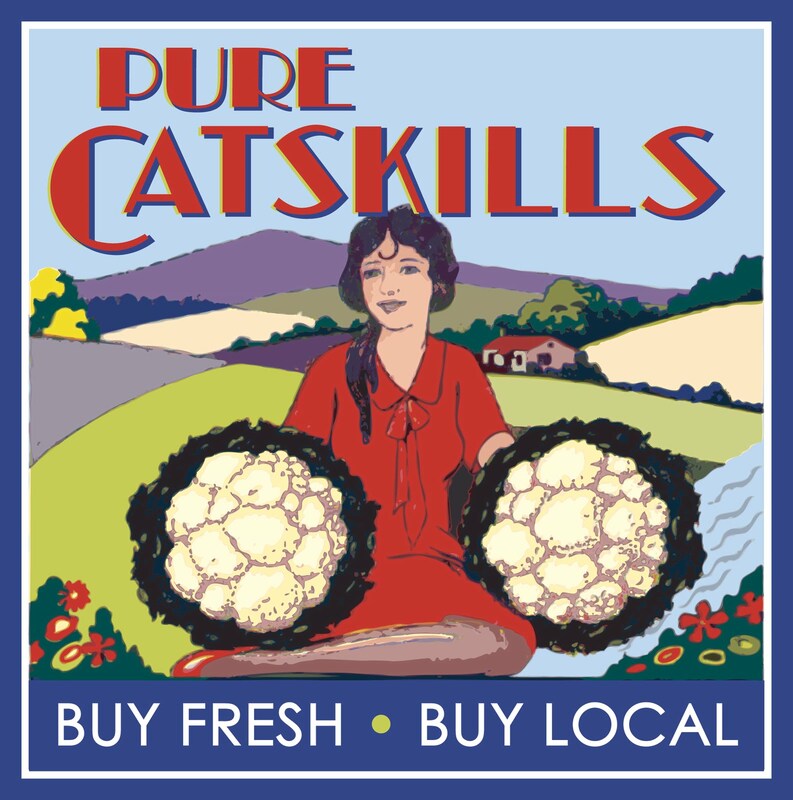 Catskills Agriculture - Area Resources and Events! March 25 9:00 AM - 4:00 PM CVI Building Liberty, NY Join Pure Catskills, Catskill Mountainkeeper, and other area organizations, businesses and individuals for a day of networking and education about the most current topics in direct marketing. Gather with local food advocates from across the region including farmers, retailers, restaurateurs, specialty food producers, distributors, farmers' market staff and economic development practitioners. Buyers of all types will be present from local retailers to regional distributors. Educational topics will suit the interest of vegetable, livestock and dairy producers. The Farm to Market Connection is the perfect way to get the growing season off to the right start! For ticket purchases, click here. For more information on this and other Pure Catskills' events, please check out their website. Take Root! Training for Garden Educators Wednesday, May 9, 2012 10:00 AM - 3:00 PM CCE Sullivan County 64 Ferndale-Loomis Rd. Liberty, NY Fee: $50.00 includes lunch Cornell Cooperative Extension Sullivan County's Master Gardener's Program is pleased to announce a new training for county educators and youth workers. Session 1- Plant a Seed, Inspire Interest. This is an introduction to garden based learning. All the information is research based. It connects gardens to all sectors of work and education. In this class, you will learn how to develop a garden program that promotes positive youth development, opportunities for leadership and community and volunteer participation, and review tips on effective teaching methods. An in depth overview of Cornell Garden-Based Learning (CGBL) will be reviewed. Groups new to garden- based learning or groups struggling to get participants involved in their efforts and program structure will particularly benefit from this session. Session 2 -Tend the Garden and Session 3- Building Capacity/Train-the Trainer will be offered at a later date For more information on these and other programs of Cornell Cooperative Extension, call 845-292-5220, or check out their website. Workshop Series - The New Approach to Organic Gardening Sundays, 1:00 pm - 3:30 pm Domesticities & The Cutting Garden 4055 State Route 52, Youngsville, NY March 18 (Design), April 15 (Propagation), May 2 (Soil), June 4 (Maintain and Enjoy!) Work with nature to nurture your garden into becoming productive and beautiful by using organic methods and permaculture design techniques. Four sessions take you step by step to start a permanent, low maintenance system of production for food, flowers, and trees based on the natural system of the forest. This will be a hands-on course with emphasis on individual attention and will be taught by certified permaculture instructor, Maria Grimaldi, and assisted by Anne Hart. To learn more about the series and to register, contact Anne Hart 845-482-3333, or Maria Grimaldi 845-482-4164. This program is sponsored by NOFA-NY. 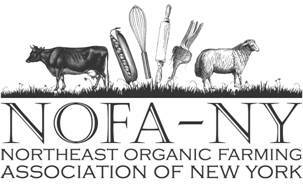 To learn more about NOFA-NY and it's programs, check out the website.